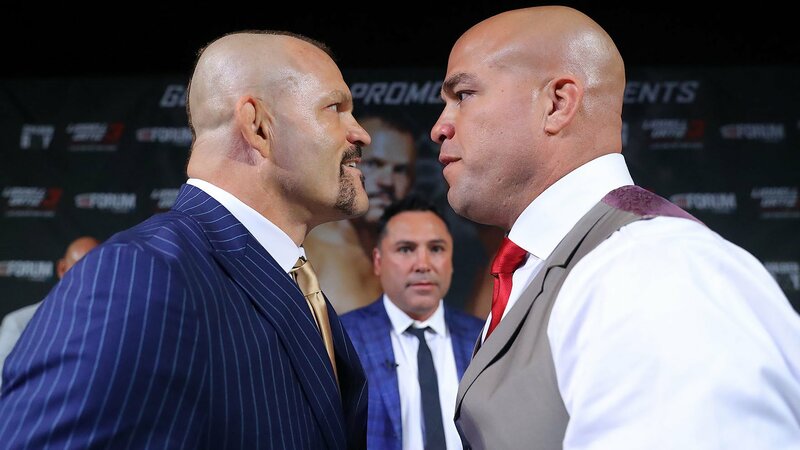 Tito Ortiz got what he came out of retirement (again) for — to finally gain a win over rival Chuck Liddell, doing so in the main event of Golden Boy Promotions’ first MMA event at The Forum in Inglewood, California. The opening round of their bout was fairly quiet for the most part, with both men feeling each other out. 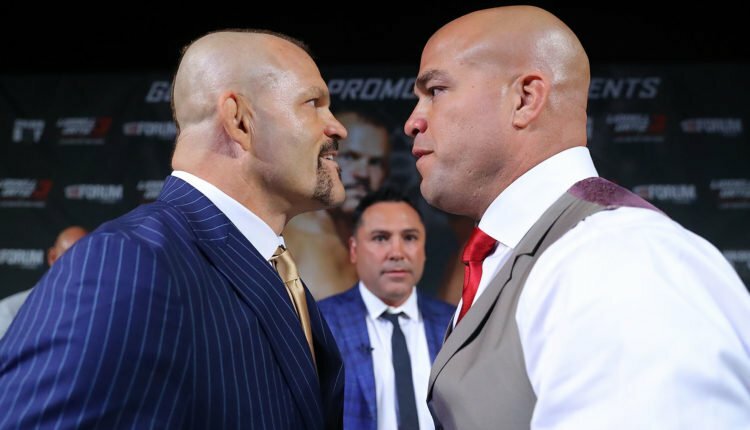 Soon, however, it became clear that Ortiz was the more aggressive fighter, as Liddell seemed to be on his backpedal and more than cautious of Ortiz’s hands. Liddell was knocked down with a punch in the middle of the round. While he was able to get up and landed a shot or two on Ortiz, Ortiz closed things out in the final minute of the first with a right hand on the jaw that sent Liddell down to the mat. Ortiz stated that this was going to now officially wrap the book on his career, while going on to promote the Golden Boy brand in MMA. Liddell intended for this bout to be a tune-up to resume his career but now says he will have to reflect on that choice.